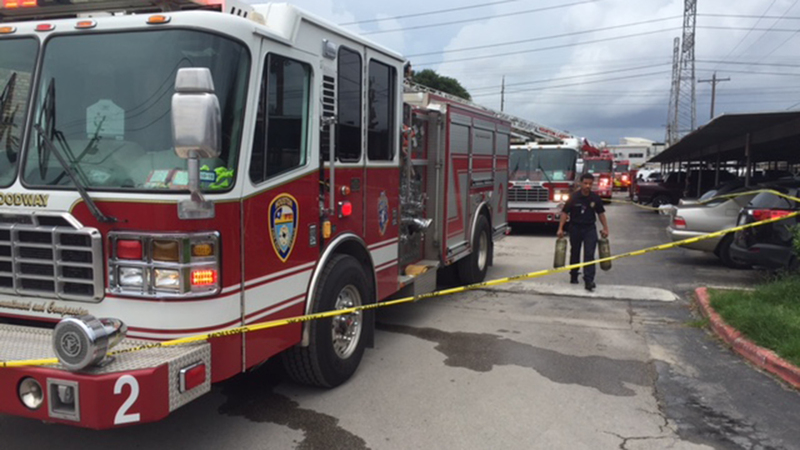 HOUSTON (KTRK) -- Firefighters are fighting a three-alarm fire at an apartment complex in southwest Houston. The fire broke out just before 1pm at the complex at Chimney Road Road at Glenmont Drive. We do not yet know if there are any injuries involved in this fire. A large group of emergency responders is at the scene. We have a news crew on the way and will bring you the very latest as it becomes available. We're following this story on Eyewitness News. Watch for updates on air, online and on our mobile news app. Keep checking back on this page to get real-time updates as this story unfolds. To get alerts for breaking news, download the abc13 news app for iPhone or Android. You can also get breaking news alerts sent to you by email.